and am pleased to review it today. Catherine has 12 children of her own that she has homeschooled. Ten are graduated; she has 2 more in their high school years. After teaching economics for years, she decided to write her own book on the subject. Simply Put: A Study of Economics is meant to used as the spine for a high school Economics credit (one semester). 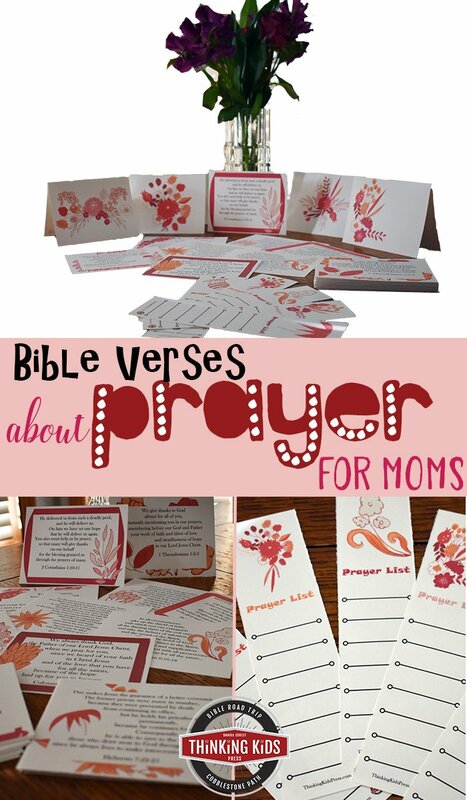 You’ll find almost everything you need just in this text and the accompanying teacher guide. Catherine says that it’s all you need, but I would recommend adding in some of the resources she suggests watching and reading: different websites, DVDs, and books to help reinforce the subject. The teacher’s guide also includes two activities which would be great for the students to do. I learned A TON reading this book. It’s written on a level that is accessible to most of us; it will be understood by most high schoolers. It’s written from a conservative viewpoint, and helps us understand why imports are important for the economy and unions are hurtful to it–plus so much more! She includes great quotes from economists such as Adam Smith and Frederick Bastiat. She explains how what we hear in the media usually isn’t the full story. A glossary is included with the most important terms to learn. I feel that some subjects are just barely touched on and don’t go enough in depth on (such as mercantilism and laissez faire). The game pictured below is called “Free Trade in Action” and can be played with 8-30 students. It’s helps the kids understand what Free Trade does for us. I plan to use Simply Put: A Study of Economics for my kids’ high school economics course. It would be fun to do in a co-op or with a group, but we can use it for independent study as well. 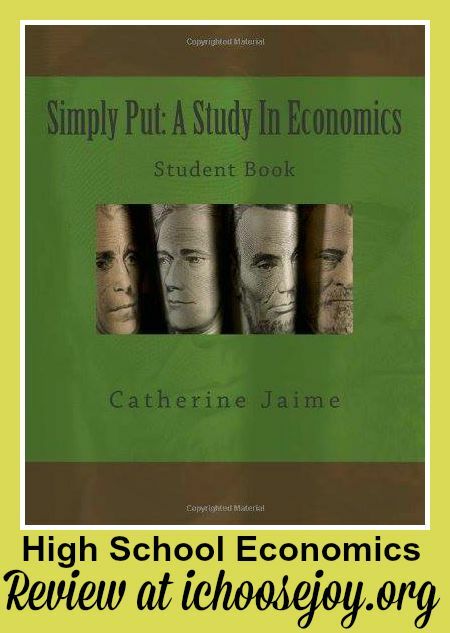 Find the paperback book of Simply Put: A Study In Economics Student Book at Amazon. You can take a “Peek Inside” there, too. Or Get it in Ebook format (both the student and teacher books) for only $6.99 at CurrClick!